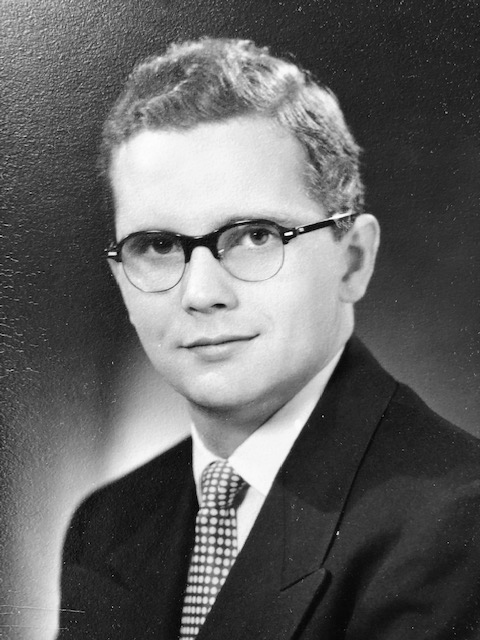 GENTRY, Robert Rex, age 91 of Dayton OH., passed away Thursday, April 11, 2019 at Hospice of Dayton. Preceded in death by his wife Jo Ann in 2011. Robert is survived by his son, Mark Gentry. Decorated Veteran of World War II. Private services at the convenience of the family. Arrangements in care of Morris Sons Funeral Home Kettering. Memorial Contributions may be made to The Riding Centre in Yellow Springs, OH. Online condolences may be shared with family and friends at www.morris-sons.com.